I must say I am not amused! Bad Sports Category? HUMPF! When my human said that this year we were going to make a special effort to participate in activities and competitions happening on the Dog-Blog-Block, I thought that would be a great idea….until today! 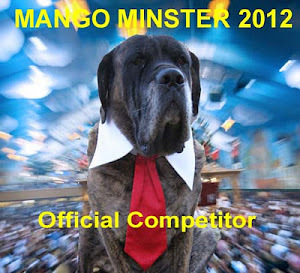 I am now an ‘official competitor’ in the very special and famous Mango Minster 2012…’Bad Sports’ category! You see, although I am a good doggie, there was ‘once upon a time’ when I was a very young pup there was an occasion where I used up ALL my lifetime’s supply of ‘Bad Sport doggie credits’ in one afternoon! Not one of my proudest moments and it has never happened since but alas my human thinks I should pay my dues publicly as a worthy candidate choice in the Bad Sports Category! Humpf! I have been trying to distract my human hoping she would forget about Mango Minster 2012 or at least realise that most of the competition entries are either beautiful photos or super slick videos. So what’s the point of embarrassing me with this photo entry I ask? My ‘sorry’ look in the aftermath of my puppy-punk afternoon..oops! We had to say goodbye to the sofa in the end, but I really love the cushions on the yellow one, so it has all worked out fine…Erhmmm! I have looked at the other ‘Bad Sports’ entries and I must congratulate my daredevil category competitors for their superb ‘Bad Sports’ calibre and exceptional high standards of commitment to their cause. I really am mingling amongst the great high-drive contenders and am secretly honoured to be with you guys! Good luck to you and all the other entries! One last thing; what happened to the competitions to see which doggie can eat 100 biscuits in less than 60 seconds? Or which doggie is the fastest squirrel chaser? Humpf! 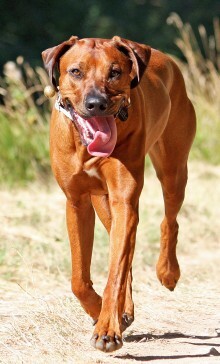 This entry was posted in Dog Fun, Special Events and tagged dog blogs, mango minster competition. Bookmark the permalink. 27 Responses to Mango Minster 2012 – Bad Sports! Zola!! We are cracking up!! You MUST visit our blog!!! BOL!! You had the cutest sorry-puppy face in your photos! And it looks like you got the down cushion!! Good work – though we know you aren’t usually a naughty girl!! There are some events that life in infamy. As much as one would like to overlook their moments when something that seemed like a good idea at the time turned out to be a big mistake, the humans are relentlessly about reminding us of our misdeeds and even discussing it with guests for a good laugh at our expense. That said…. WHAT THE HECK WERE YOU THINKING? That is one piece of bad for sure. And look at you with the “who me?” big sad puppy dog eye face. You are living on the edge, my little friend and have earned your spot in Bad Sports. P.S. Good luck in the show! You are totally wicked cute. A wonderful entry indeed! 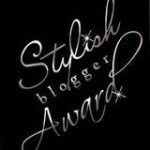 You have made my sister’s job as judge in this category even more difficult….good for you! Stop by and visit us when you get the chance. Paaaaahaaaaaa! 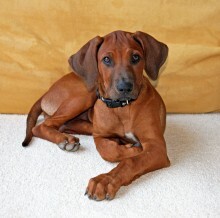 This must be a ridgeback thing! We’ve entered a very similar photo! At least Zola has grown out of that stage. She looks like those cushions are her best friends now! Zola, destroyed household goods are ALWAYS the humans’ fault, for failing to secure the property. We think you did an excellent job of de-stuffing just about everything. BTW, Abby’s name is also ‘Abby, NO!’ and for pretty much the same reason. Seems to us one spectacular episode of ‘bad sport’ should qualify you for the category. Best of luck in the competition. Oh we love the idea for fastest squirrel chaser? Fenris is very good at that. (sigh) It works better if you stalk them, we are trying to teach Fenris to stalk like a cat. Although since he snatched a bird right out of the air perhaps we should give his technique a try. Scylla was impressed she has never destroyed a whole couch. Oh no, i dont believe you did that. Surely a set up? I’ve heard all about RRs from the Lady Of The House’s friends Kerry and Ellen and I BELIEVE YOU DID IT. I think you have set a standard that will be hard to beat. Well done, I am sure you will turn out high in the chart! Bwhahahahahaha…OMD, first you should ALWAYS blame da squirrels! But since I really knows who did it, which was you…hehehehe, I cant stops laughin’. Gee, it looks like it snowed IN da house. You should has tried to build a snowman while you was at it. I thinks you and I will get along fabulously! Thanks furs coming by to see me, I likes meetin’ new furiends. And you has da most gorgeous eyes too. That is pretty bad…haha! Maybe you are just an interior designer at heart and wanted a different sofa for that space. You look like the kind of dog with a sense of style! Zola! Great work but obviously photoshopped… you should totally be disqualified! My human wishes it was photoshop!…eek!…not a set up I’m afraid but it was only the one time and it was human error for not leaving me with anything to play with…duh! I am a very good girl and I am soooooo embarrassed to be in this Bad Sport category….grrrrrrr! I should be with the Adventure doggies! My human is such a meanie for showing this photo….HUMPF! Wow Zola! You are a bad sport! We love your “I’m sorry” look, we hope it worked! Oh my!!!! Was that a sofa? A mattress? That’s a LOT of stuffing! Too funny! 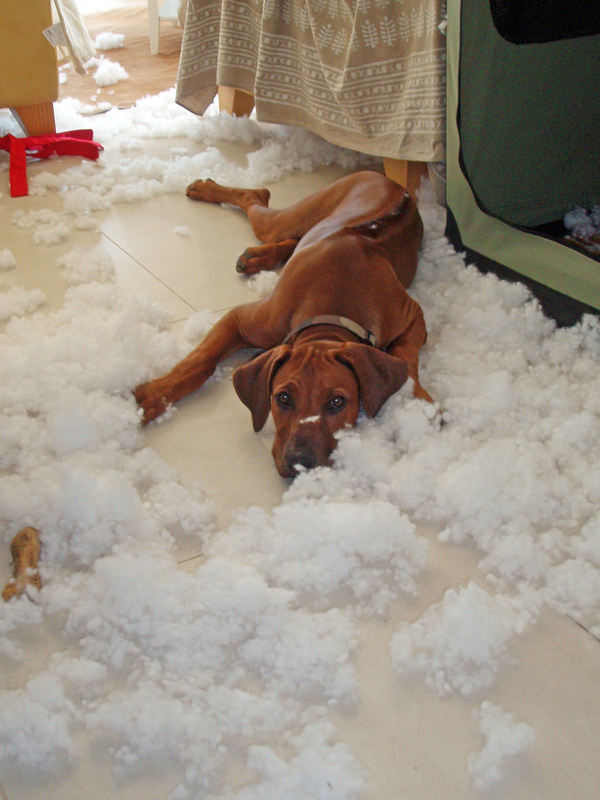 I like your style – heading back to sleep after the destruction! Good luck to you from another Bad Sport!! Whoa Zola! First wow you are quite beautiful! Second, it is very nice to make your acquaintance! Third, wow! That is a most impressive display of bad sportyness! I never chewed up anything so big and never furnitures (well momma didn’t know me when I was a puppy). I have to say chewing up something so lovely as that yellow couch deserves a place in the ring! So this year you put in your time as a bad sport (nice touch complaining about it- that is the very essence of bad sportiness) and next year you can enter in your rightful category! I totally agree though… Where is the cookie eating contest? 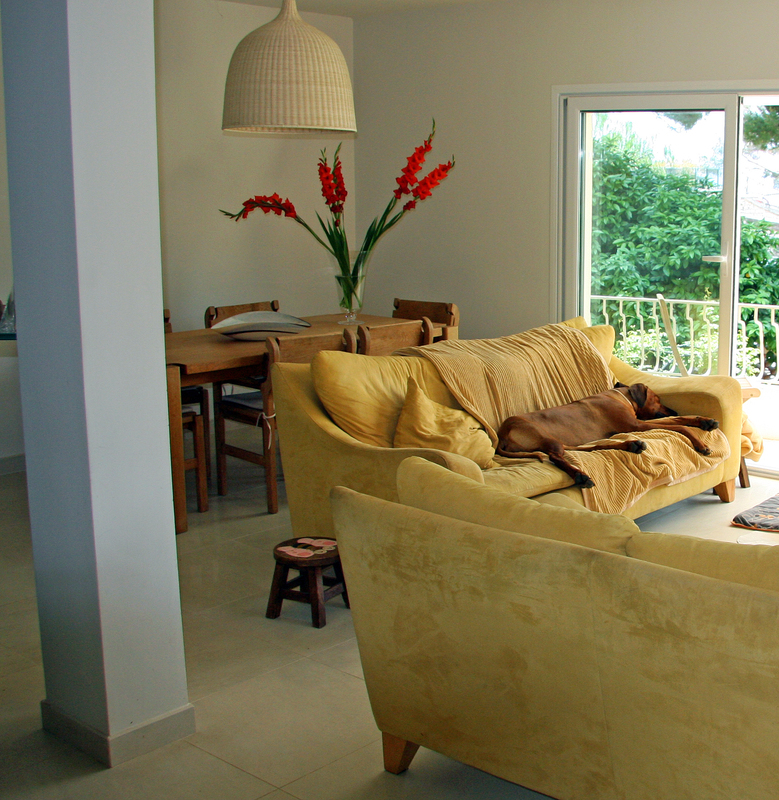 Oh wait… I see now it was not the yellow sofas that had to be euthanized… Phew! Momma was ready to cry because it is such a pretty sofa! Zola! Thanks for visiting my blog the other day! Wow. 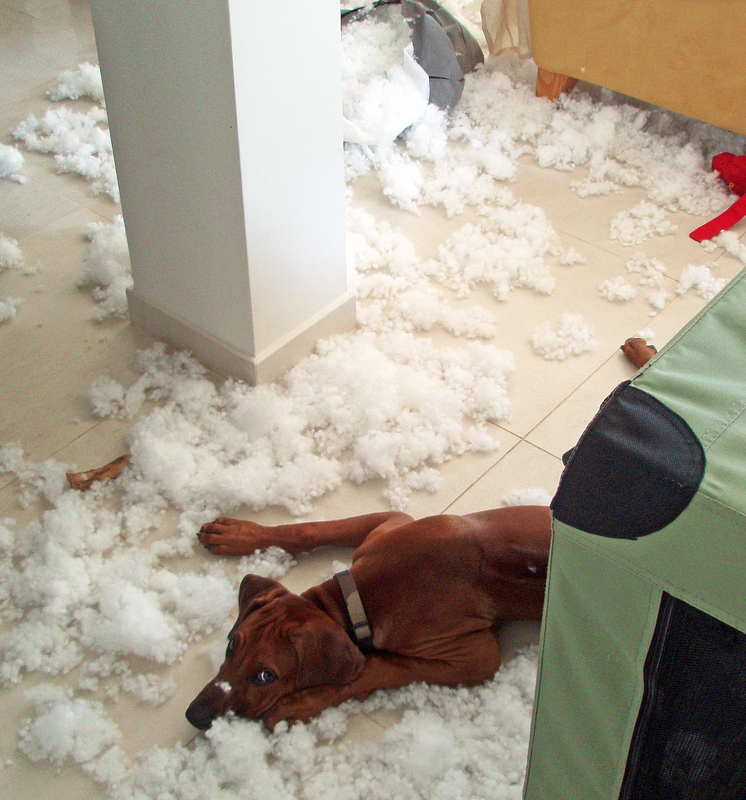 You sure were busy pulling all the stuffing out of that pillow. Not sure what the weather is like in your neighborhood, but here in NJ, it is winter and we hardly had any snow. Mommy isn’t complaining because she hates to shovel. But we think your living room looks like it snowed there in your house. No wonder we aren’t getting any snow in NJ if you totally have all the snow at your place! Good luck in the competition! Zola!! That is a fabulous entry. I laughed so hard looking at you in the midst of the fluff. And, your remorseful look didn’t even appear to be very remorseful! Great entry!!! 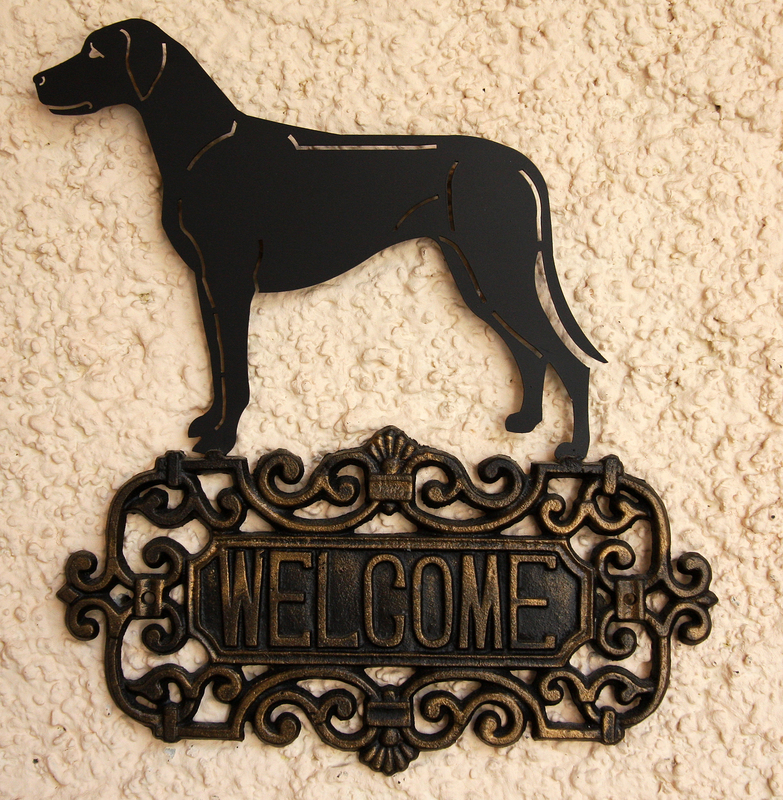 Hi Zola, and thanks for visiting my blog. You know am am ABSOLUTELY LOVING these ‘Bad Sports’ posts. Helps to put ones own misdemeanours into context, if you know what I mean. And maybe one day my human will stop harping on about what I did to her favourite cashmere sweater when I was a pup. Zola, we just cast our vote for you. Good luck. Oh my! Good luck to you.